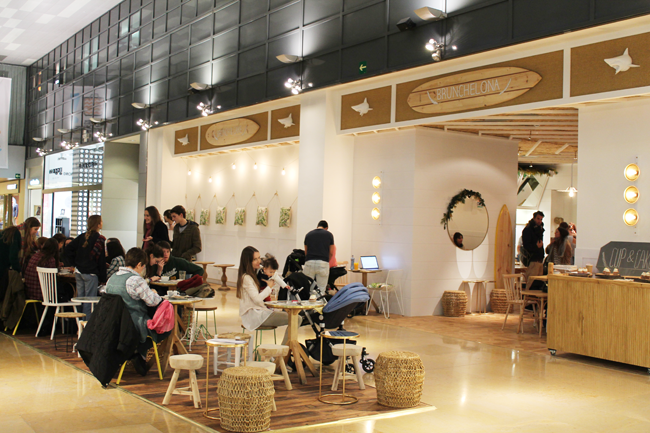 Brunchelona, Cup&Cake's new branch, opened yesterday afternoon in Barcelona's mall L'illa Diagonal. It's the first of their shops to be located in a shopping mall, and I think L'illa will benefit tremendously from this new addition. 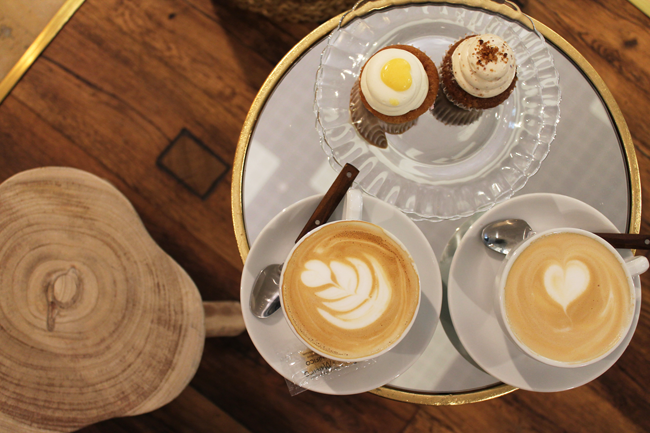 As with all Cup&Cake branches, decoration is looked after till the last detail, resulting in a young, cozy cafe. Stunning as this may sound, some tables here are even smaller than a seat, allowing for plenty of sitting spots in the outer area. 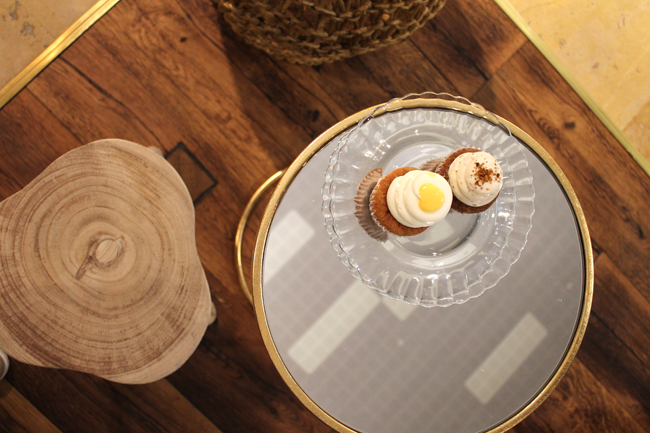 Cupcakes are served at an incredible speed, yet luckily there's always replenishments coming from the kitchen :) Yesterday we had a red velvet, a croccanti and a lemon one. 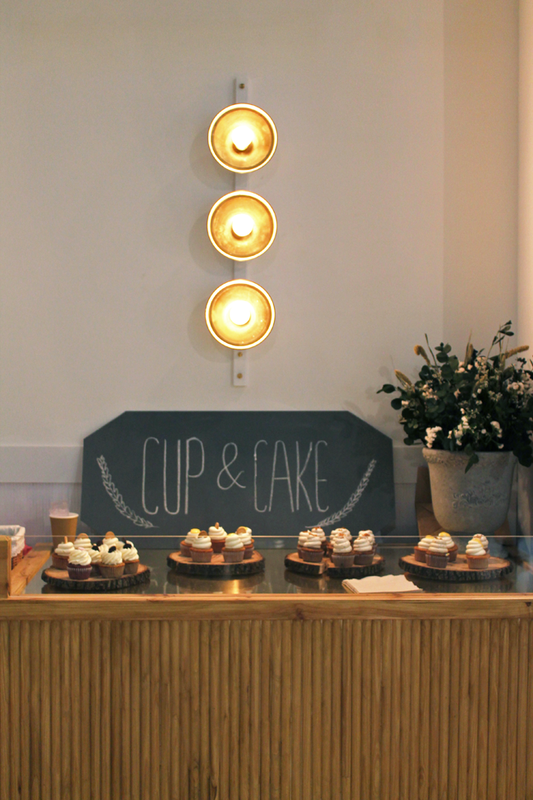 There's no doubt Cup&Cake's cupcakes are the best in all Barcelona. I like the name of this place: Brunchelona, Brunch + Barcelona. 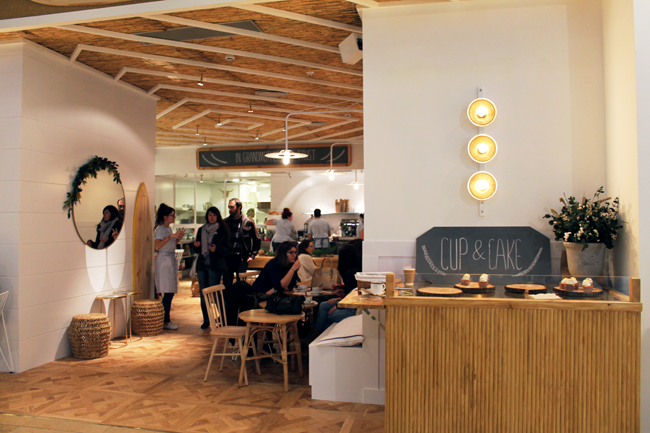 Who knows, it may be an omen and this will become the best branch of them all for a perfect Sunday brunch in Barcelona! 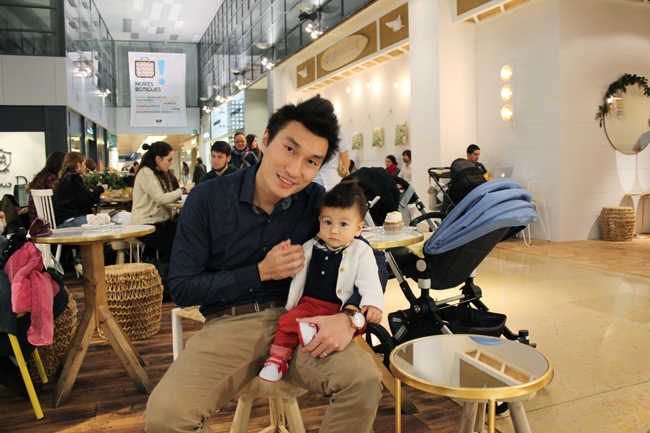 Overall Quality: 4.5* Trendy and pretty as they may be, seats without a backrest aren't comfy for too long! Would I recommend it? Certainly. 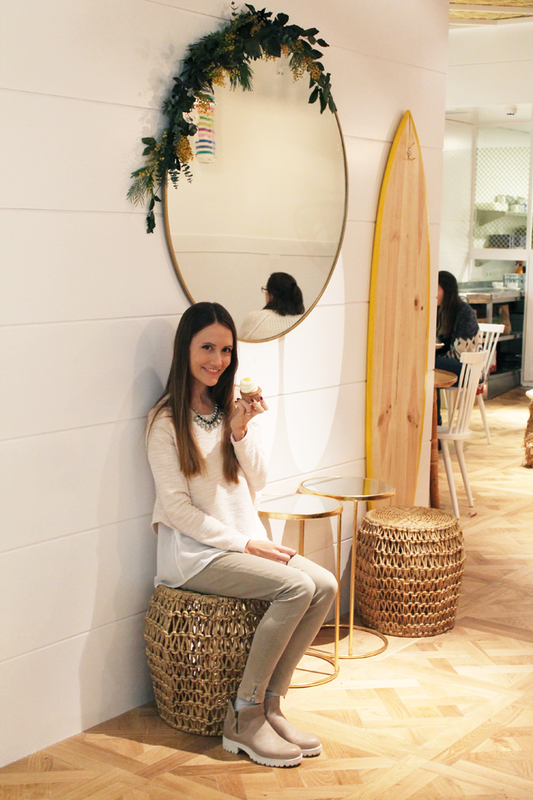 This and Escribà (also recently opened) are the best places for afternoon tea at L'illa Diagonal. Ah, never complain about waiting long time or if another waiter makes fun of you, they'll tell you that you are in Spain that's how things are and they refuse to give the owners contact and will ask you to go. Very nice, I'm so impress with the level of ignorance of this place, I have never been treated so badly in a cafe, ever... tell all my friends about it, lot's of moms friends that hang in L'illa will stop going there and for sure I will make a big complain at the manager office.